Unboxing New York is a behind-the-scenes look at the changing shape of New York City. It examines the forces, theories, and histories that affect our city’s form. Lines of Investigation presents eighteen of TEN Arquitectos’s newest works and examines the approaches found throughout the office’s projects. These investigations collectively explore architecture as public space, as infrastructure, and as territory. Introducing embraces the contemporaneity of short-form writing, utilizing the medium’s versatility as a means to reinvigorate criticality within architectural discourse. Arriving at Pratt as a Professor of Architecture in 1946, Breger rose to chair the architecture program and establish architecture as an independent school, representing all aspects of the built environment. 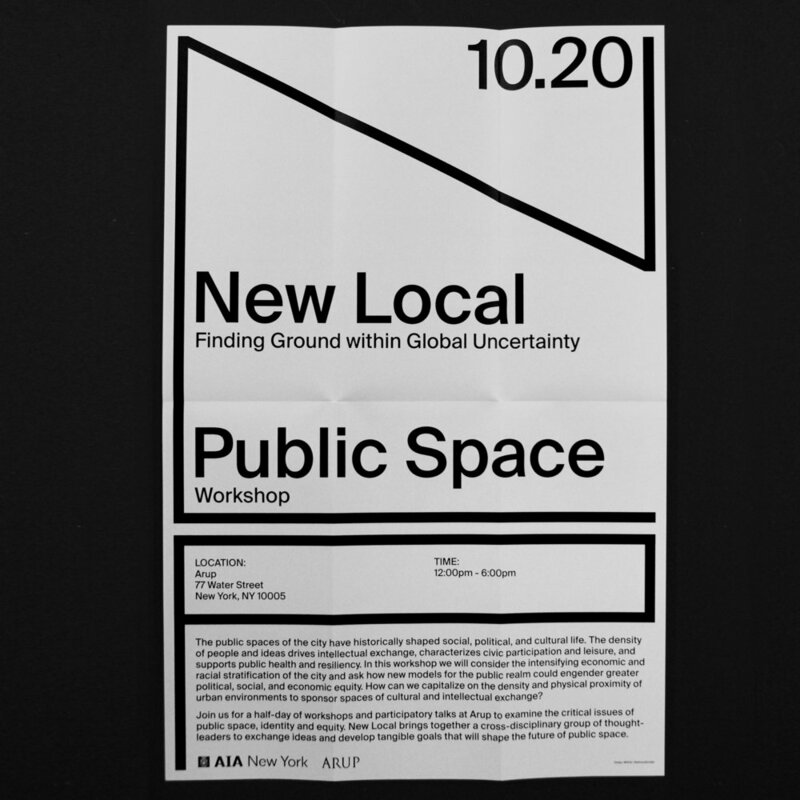 NEW LOCAL is a three-part series of participatory talks centered around an examination of new conditions of locality. The sessions bring together leaders of various industries to discuss public space, living, and manufacturing in New York City. The second edition of the NYC:10022 newsletter focuses on Spring must-sees and the latest news from the Midtown Cultural District. 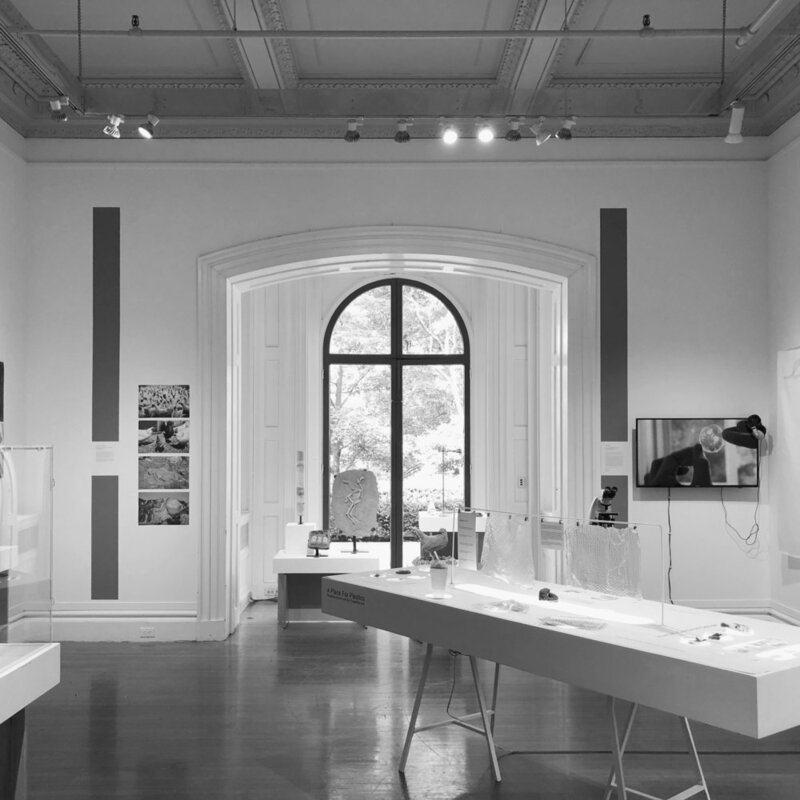 5x5 : Participatory Provocations is an exhibit of twenty-five architectural models by twenty-five young American architects. Five contemporary issues, each addressed by five firms. In Mass to Membrane, Nic Goldsmith—Principal of FTL Design Engineering Studio—presents the continuing evolution of building materials, from heavy stone structures to luminous, lightweight, flexible, and environmentally responsible structures. 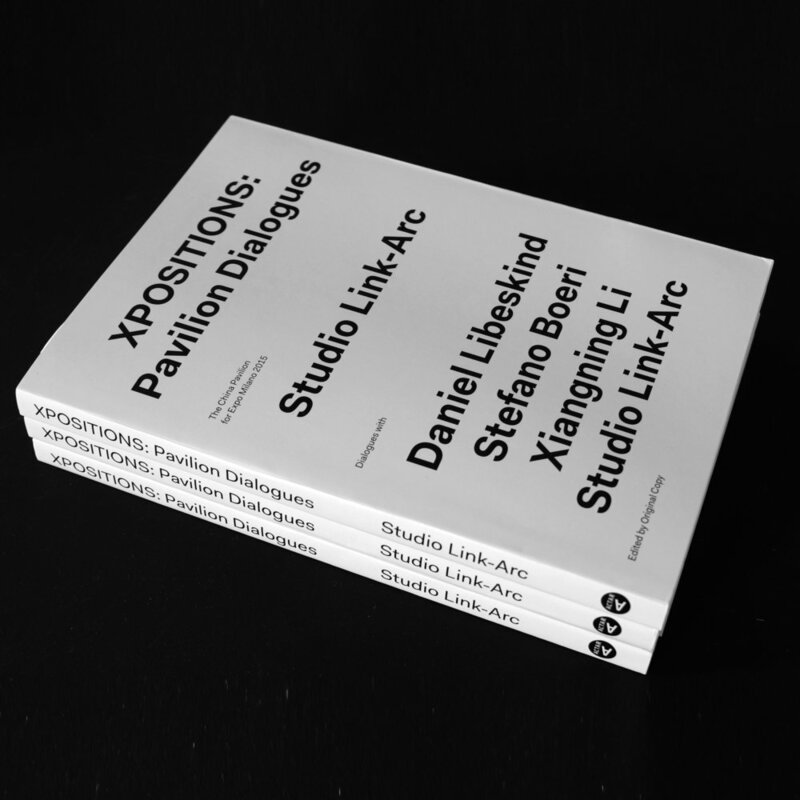 XPOSITIONS is not conceived as a monograph that focuses on one project, but carefully examines the larger ideas woven into the design of the China Pavilion at Expo Milano 2015 and explores their implications for design and global culture. The 2017 Graduate Thesis book presents student work from Parsons School of Constructed Environments Architecture, Lighting, Interior Design, and Interdisciplinary programs. The Egg and The Extrusion offers a new examination of the work of Harrison, opening a critical perspective on American architecture from the mid-twentieth century to the present. Biodesign: From Inspiration to Integration will showcase recent examples of design and art that help reform our relationship with nature, moving it from a destructive to a more integrated, mutually beneficial model. Exit Architecture is an exhibition that takes a speculative look at designing for the afterlife in all of its potential architectural forms and new ways of marking our exit. 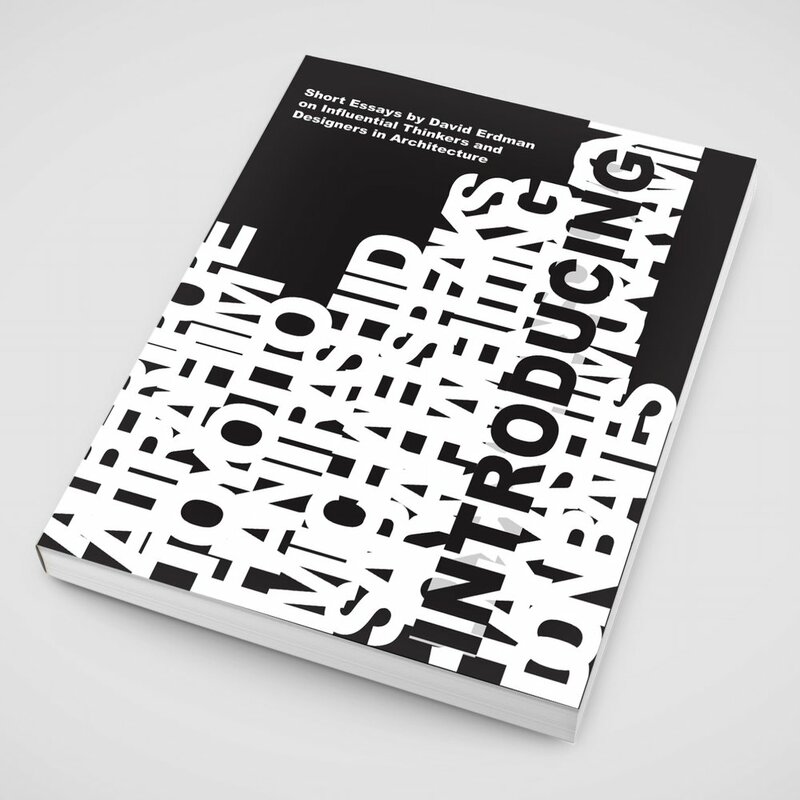 The Pratt Sessions publications present conversations between notable practitioners and thinkers, and serves as a distributed symposium that is curated yet open-ended; exploring current manifestations and future potentials in discourse and the profession. The 5x5 book accompanies the traveling exhibit and includes additional research, statistics, and drawings. The annual guides to NYCxDESIGN and Chicago’s NeoCon serve as a compass to design events and shows around the two cities, highlighting notable installations, exhibitions, openings. An exhibition curated by CLOG at the Art Institute of Chicago, New Views focuses on the digitally rendered images that have become ubiquitous in architecture, and their place in museums architecture collections.